PooleBoats was started in 2011 by the originator of PooleCool , now a well established and successful air conditioning company in Poole. 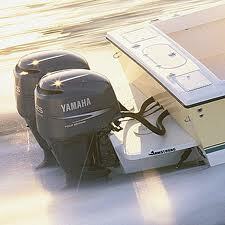 We can help with any kind of boat maintenance, repair, or upgrade task. PooleBoats specialises in electrical / electronic and refrigeration projects and also in servicing / repairs to boat (and other) trailers, including emergency roadside repair 7 days a week to 9pm. We also have a number of contacts for local experts for other types of work, whatever you need, please contact us. We can repair faults in engine, electrical, electronics, heating and cooling systems and install radio / GPS / electrical / refrigeration / air conditioning / heatpump equipment. 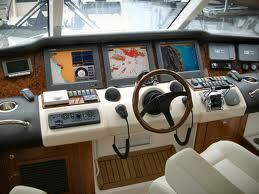 PooleBoats is a mobile service, we come you your boat, this means we are highly cost effective. We also have considerable experience at supplying and fitting new perspex / polycarbonate windscreens and windows, curved or flat. 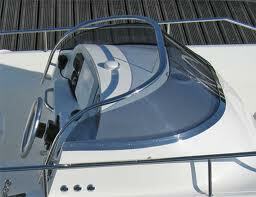 If your boat screen is cracked or dull, we can fit a shiny new one surprisingly cost effectively.